When the time comes to go to a replacement window shop to discuss your project, you’ll want to deal with someone who knows their stuff so that you get the guidance you need. You’ll be able to see samples, get recommendations, and ask questions about Whitby, ON windows. But you can be sure of at least one thing – there are certain statements you’ll never hear. Read on for a look at statements that no reputable replacement window company will make. There is no way that knowledgeable staff at a reputable business will make such a statement. So if you are ever on the receiving end of such words, make a hasty exit from that store. Some brands are simply more highly regarded than others are, and there’s often a good reason for this. When you buy quality brands from reputable manufacturers, chances are that you’ll be happy with your buying decision and avoid the dreaded condition known as buyer’s remorse. It’s often best to steer clear of the lowest-cost products, and this is the case with windows that you need for your home. You may very well find low-cost windows that fit your needs for certain rooms. But when you set out with the mindset that you’re going to buy the cheapest windows you can find no matter what, you’re setting yourself up for a potentially bad buying decision. Before you head out to the window store, make a list of what you want. You should list the price point, if cost is important to you, but cost should be just one of several things to consider. If you really want to enjoy all the benefits of replacement windows, then it’s best to allow experts to install them for you. The typical do-it-yourselfer won’t have the expertise needed to install the replacement windows properly. Also consider that you will likely void whatever warranty comes with the products if you install them yourself. When you consider the benefits of replacement windows, you’ll be able to justify paying a bit more to get them installed professionally. This is another statement that won’t come out of the mouth of staff at a reputable replacement window shop. The Energy Star certification is important if you want to know just how energy efficient your windows really are. It should, therefore, be one of the things you check for. 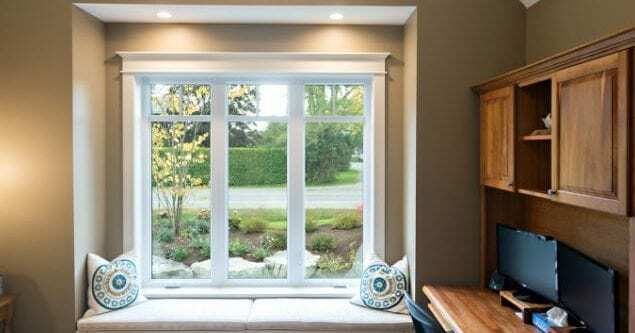 These are some of the statements that you won’t hear from a reputable replacement window company such as Brock Doors and Windows Ltd. We’re just the sort of replacement window company you need in your corner when you want windows in Whitby, ON. 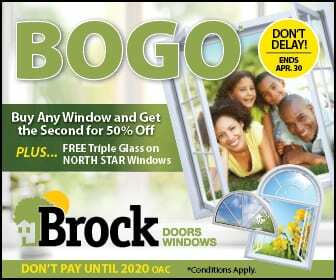 Feel free to visit our Whitby location. We’re based at 1751 Wentworth St Unit 4-6 Whitby, ON L1N 8M2. You can also phone us at (905) 720-3610 for the assistance you require.